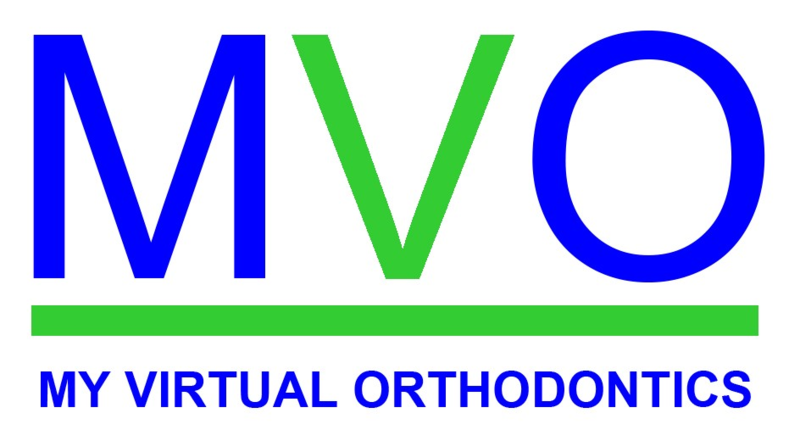 My Virtual Orthodontics – Let us help grow your practice! Invisalign Clin Checks done for you. At My Virtual Orthodontics our mission is to help all dentists and orthodontists grow their Invisalign practice. for all or some of your Invisalign patients..
We think that growing your practice should be worry and stress free. You will have a Virtual Orthodontic Specialist/ Top 1% Invisalign Provider in the world creating your clin checks/ custom designed treatment plans and helping you out every virtual step of the way! You get full instructions on how/where to bond attachments, how the patient should be wearing elastics, etc. Lab bill is Included in the price! Treat a larger amount of patients = more money in your pocket!